Xiaomi is famous for the budget phones and launched a RedmiPro back which was a success. Now, the Chinese tech giant would be back with Redmi Pro 2 which will draw your attention too. Rumors say it was surfaced online back but failed to launch last month. 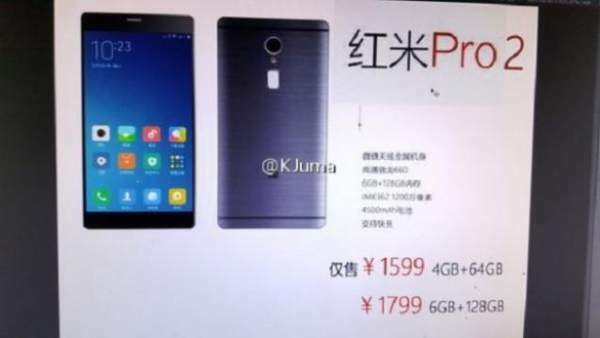 Now even when the official launch date of unannounced Redmi Pro 2 is not declared, the price list has made its way to the online world. If rumors are to be believed, the new device will come in 2 models – first is 4 GB RAM and 64 GB storage and another with 6 GB RAM and 124 GB storage for which you’ll have to pay ¥1,599 (app. Rs.15,000) and ¥1,799 (app. Rs.16,900) respectively. If we compare the price with earlier rumors, variant is confirmed that device will fall under Rs 20,000. A new rumour also says that RedmiPro 2 will be packed with a dual camera setup at back, MediaTek Helio P25 chipset instead of the unannounced Snapdragon 660, OLED display, and 4,500 mAh battery. 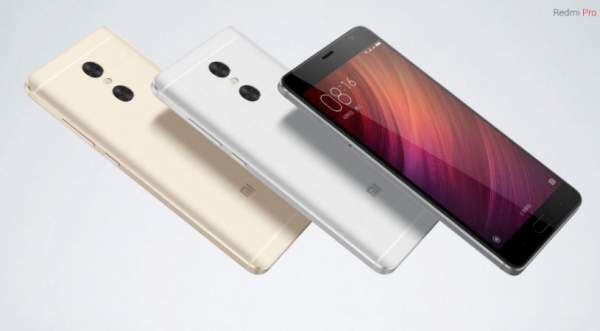 Dual camera setup may not be available on the phone according to another report, but if we see the current trend, it is expected to see Redmi Pro2 with dual lens. Until we get any confirm news about it, we can’t be sure of anything. Now let us tell you about Xiaomi Mi6. Both will be packed with Snapdragon 835 chipset and Android Nougat. RAM and storage could be different so that buyers can choose according to their need. Rest we’ll know in the official Event which is to take place on 19 April 2017. So keep visiting our site for every update.